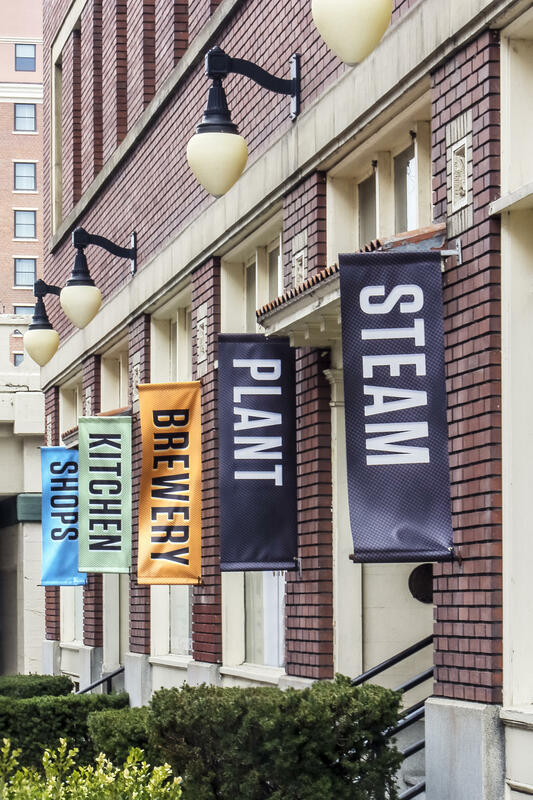 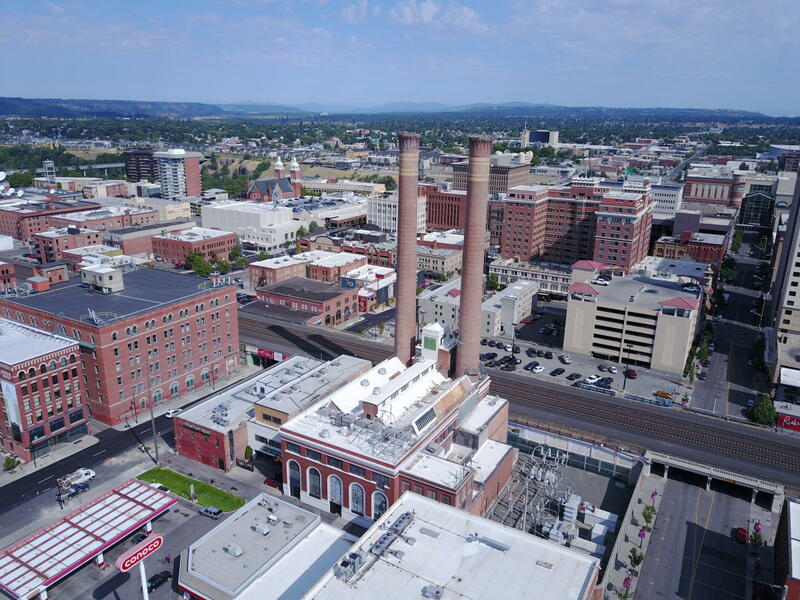 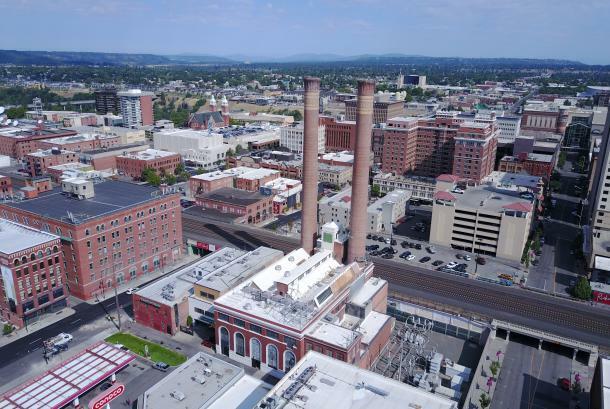 The historic Steam Plant is located in the heart of downtown Spokane and is home to Steam Plant Kitchen + Brewery as well as multiple unique private event venues, shops, and offices. 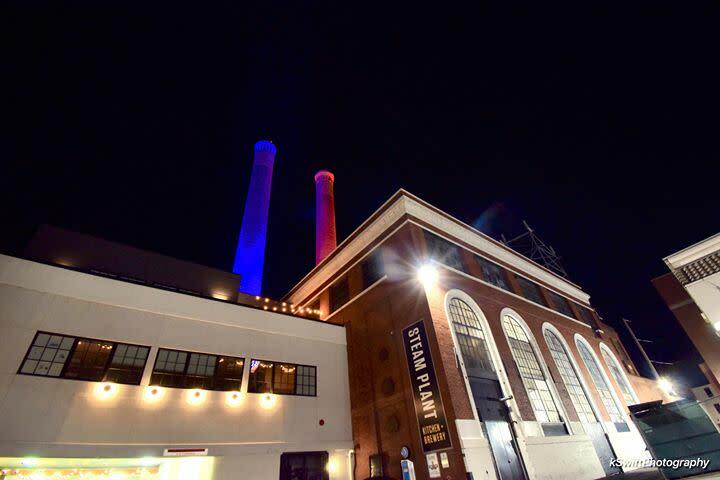 Built in 1914, Steam Plant was a steam generation facility until the last boiler was shut down in 1986. 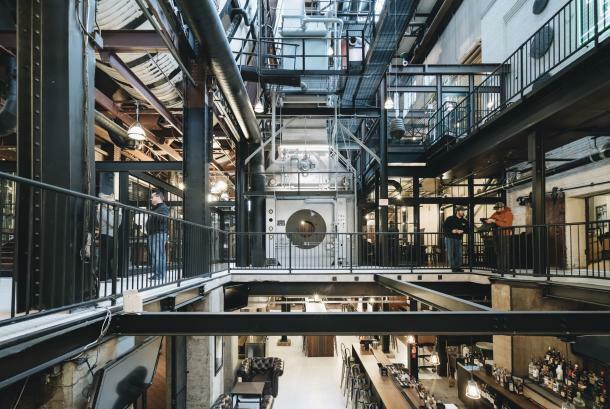 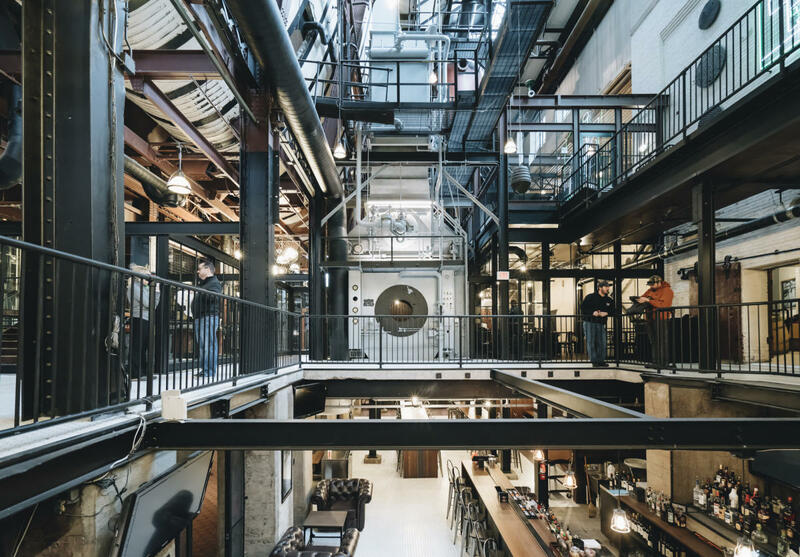 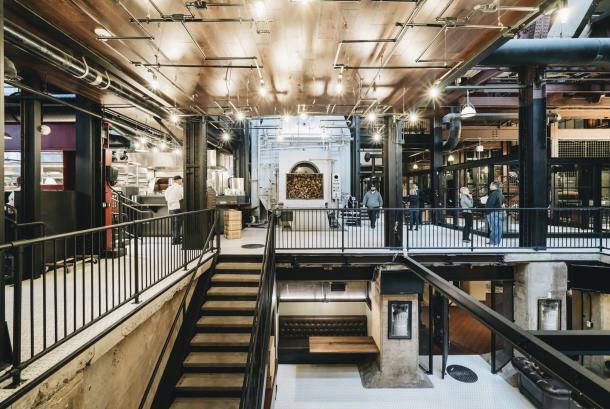 The building underwent a major renovation in 2018, leaving a stunning venue where the inner workings of the industrial plant are revealed. 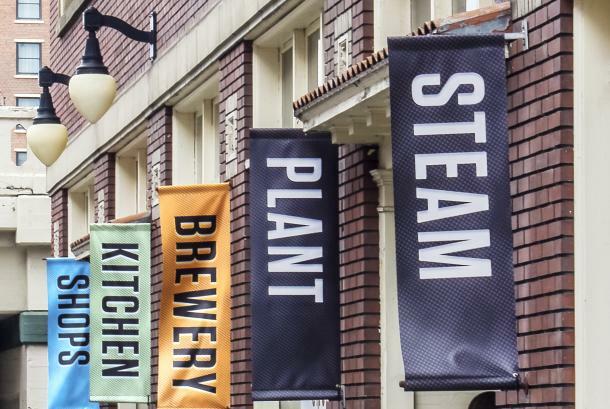 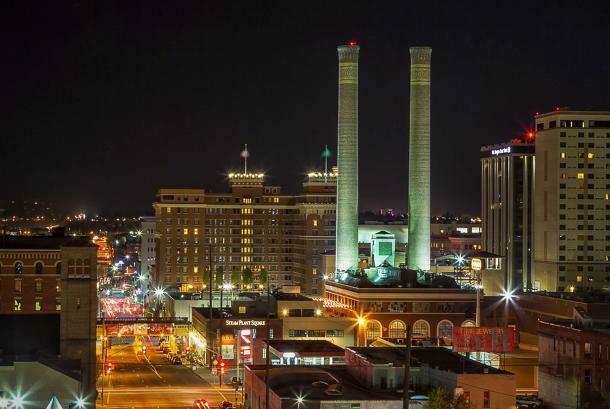 The Steam Plant is truly a "must-see" when visiting Spokane. Dine, shop, reserve one of our private spaces for your meeting or special event, or stop by for a seasonal event.